Do you feel like you are meant for more…. but you aren’t sure what? Do you want to do something with your life that makes a difference? 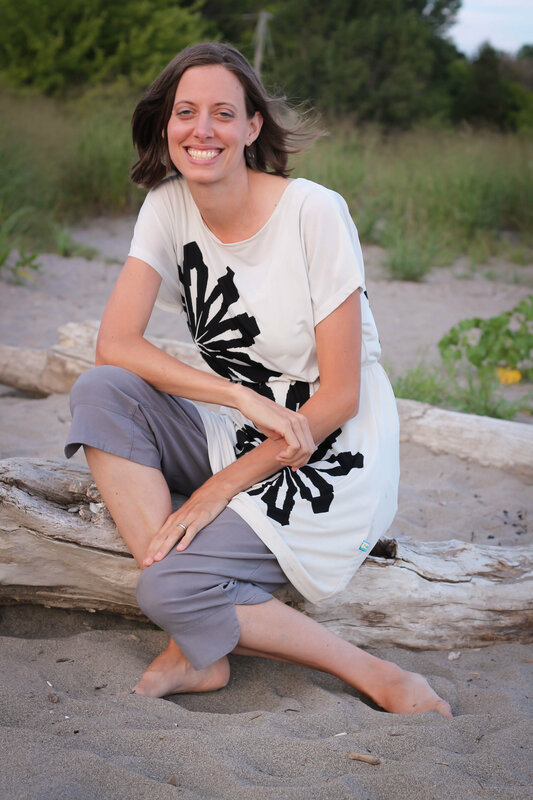 Do you want to figure out more about who you are and how you could make that difference? Hi! My name is Erica Morrison. so you can begin to live it out one little step at a time! In signing up, you’ll begin receiving the Passionfruitful Life newsletter, as well, but you can opt out at any time. C. A challenge each day to e-mail me— if you like– some of your responses. This will help provide motivation and encouragement since I will read them all and also try to respond each day–and I’ll include your responses in my prayers. 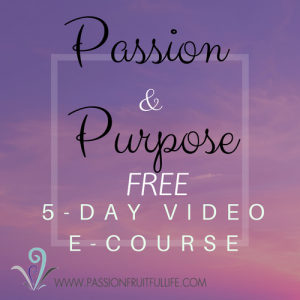 I hope that the free e-course benefits you as you seek to find your passions and purpose and to live them out! Sign up below 🙂 Thanks and enjoy!